The future of New South Wales' defence industry is on the path to success, according to industry advocate and former RAAF pilot Air Marshal (Ret’d) John Harvey. 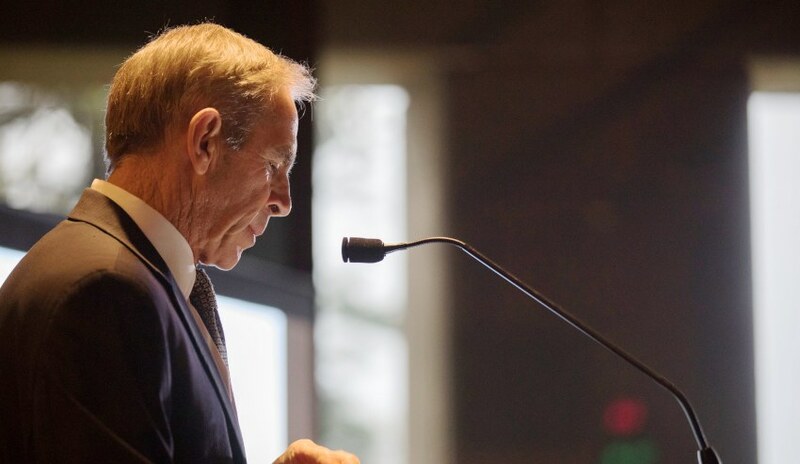 The former technical intelligence officer, flight test director and air warfare adviser spoke at an industry event at NSW Parliament, discussing NSW's recently launched Defence and Industry Strategy and the industries future moving forward. The Defence and Industry Strategy aims to drive growth across the NSW defence industry, as well as providing a major boost to regional NSW. "There are three key takeaways that I keep reminding myself," Harvey said. "NSW is important for defence, defence is important for NSW and, overall to get a good outcome for defence and achieve its objectives, we need a truly national approach. And that’s what we've been doing and within Defence NSW certainly we're working with the whole of the country to get a good outcome for Australia overall." Since the launch of the strategy at the end of February, Hunter-based advanced engineering and manufacturing company Varley Group has partnered with US defence avionics company Coherent Technical Services Inc (CTSi). Nowra-based aviation operations and engineering company Air Affairs Australia has also teamed with Canadian company Discovery Air Defence (DA Defence) to deliver a Fast Jet Adversary Air capability for Australia. Minister for Primary Industries Niall Blair previously told Defence Connect: "NSW leads the way in manufacturing, logistics, electronics, information and communications technology, systems integration, cyber security and business services. "We're leveraging all these strengths at every opportunity to secure more defence work for our state to create more jobs, investment and innovation."